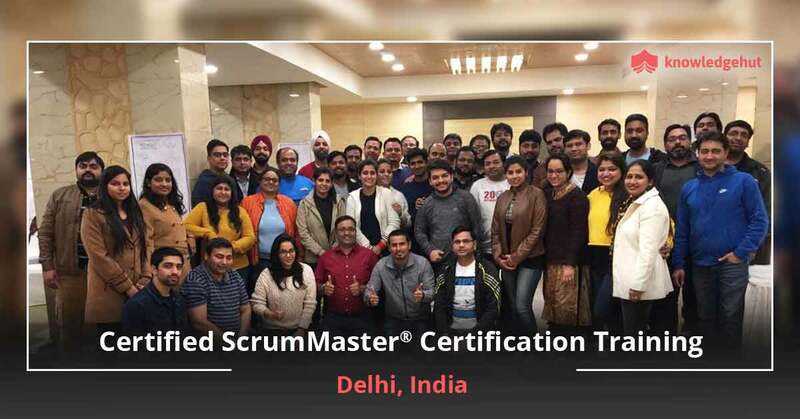 AN INTRODUCTION TO CERTIFIED SCRUMMASTER? TRAINING IN PHILADELPHIA A Certified ScrumMaster? 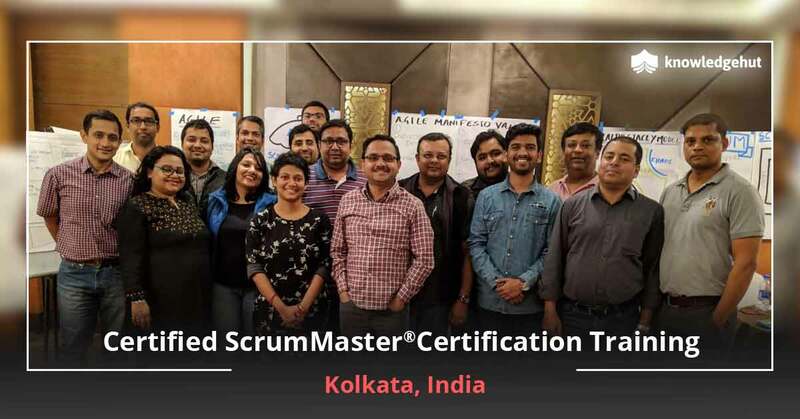 training in Philadelphia is training taken by a person who wants to learn the Scrum values, practices and applications, at various levels. With this knowledge and expertise, he can increase the probability of success of a project. A lot of people are taking up CSM? training in Philadelphia from reputed institutes like KnowledgeHut. Benefits of the course The benefits of earning a CSM? certification in Philadelphia are as follows; a)	Increase in the market value of your resume among companies in Philadelphia and other parts of the world. 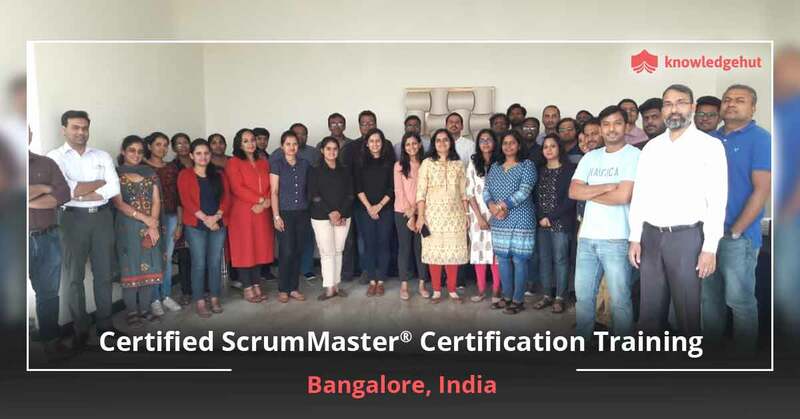 b)	Expand your career with promotion or other perks c)	Learn the foundation of scrum and use that knowledge to increase performance at the work place. d)	Two year membership with Scrum Alliance in which you can join with any user group to learn new concepts and gain member-only resources and other advantages. Requirements Though the benefits may be compelling, just your desire to take up CSM? course in Philadelphia would not make you eligible for the certification. Anyone can take the course after paying the CSM? certification cost in Philadelphia. However, only those who satisfy the following criterion can take up the examination. ? 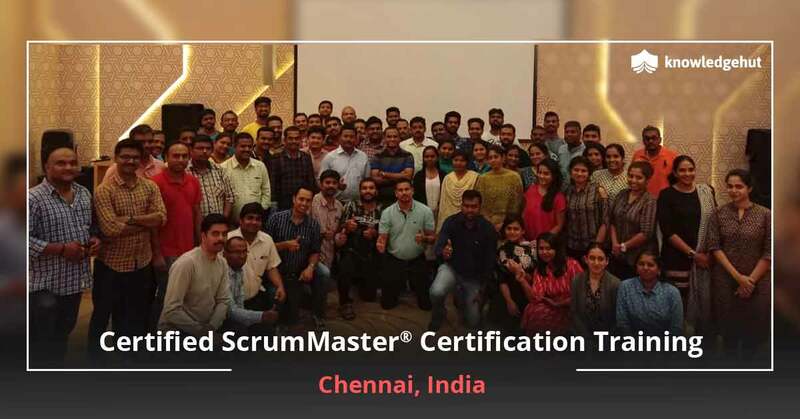 Earn 16 hours SEUs: This can be achieved by taking up two day certified courses from institutes for Certified ScrumMaster? course in Philadelphia which have a certification from the Scrum Alliance for teaching the certificate course, like KnowledgeHut. After taking the CSM? certification training in Philadelphia, you should take an online test and score 24/35. You can take up the test as many times as possible. 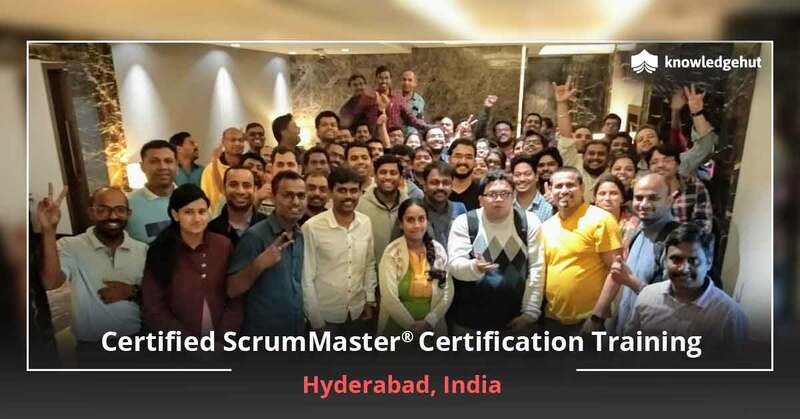 The Certified ScrumMaster? certification cost in Philadelphia includes the cost for two examinations. If you fail two times, you need to pay $25 to take up the examination for the third time. Though anyone can attend CSM? classes in any reputed institutes like KnowledgeHut; this course is usually sought by people who are in career designation similar to project manager, software developer, trainer, tester, product manager, team leaders and product owners. 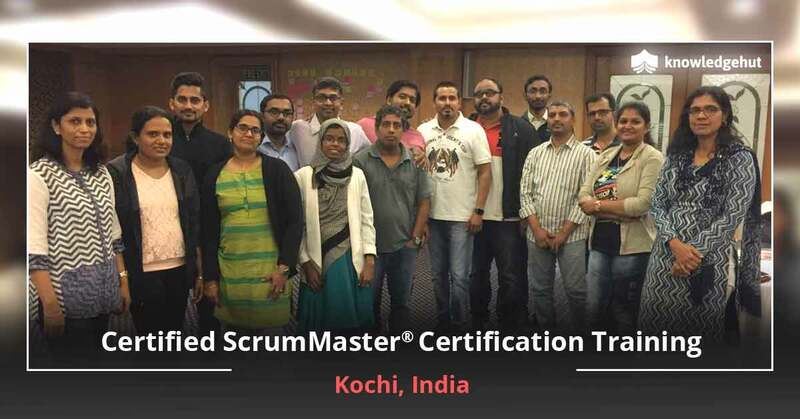 After certification After gaining the certification, you can add the credential of CSM? along with your degree. You can add the Scrum Alliance logo and the CSM? logo in your resume too. 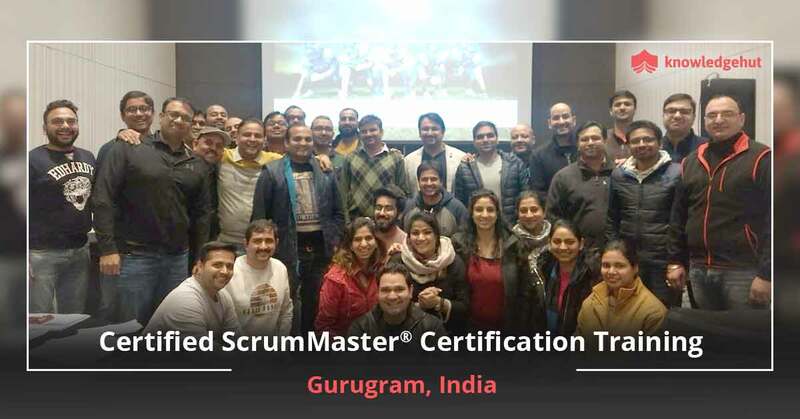 You can also take up advanced scrum classes which are provided by reputed institutes like KnowledgeHut and gain in-depth knowledge about the subject matter. You can also study further to become a CSP? or take other courses available in Philadelphia. You can also attend Scrum Alliance meetings, contribute articles to the community and participate in CSM? LinkedIn group and others. To achieve all these goals, you need to make sure that you are choosing a reputed institute for your ScrumMaster? training courses and workshops. 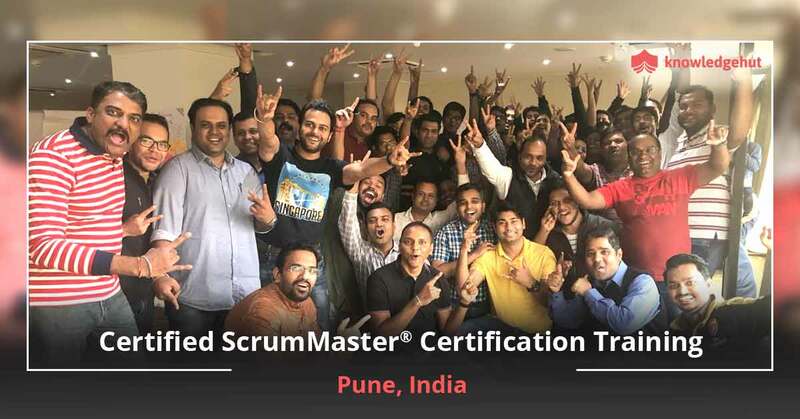 There are a lot of reputed institutes like KnowledgeHut, which have high reviews, accreditation from Scrum Alliance and others. Only such an institute can provide full fledged training in terms of classroom coaching and workshop training. A good institute is not enough. You need a registered education provider of Scrum Alliance like KnowledgeHut. Only such institutes can provide Scrum Alliance certified course materials and agenda.